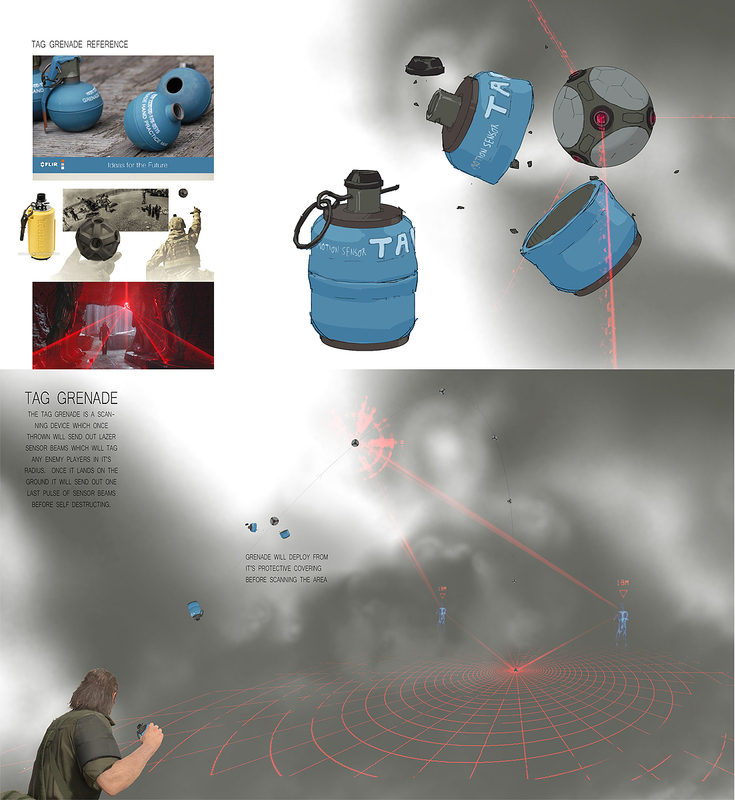 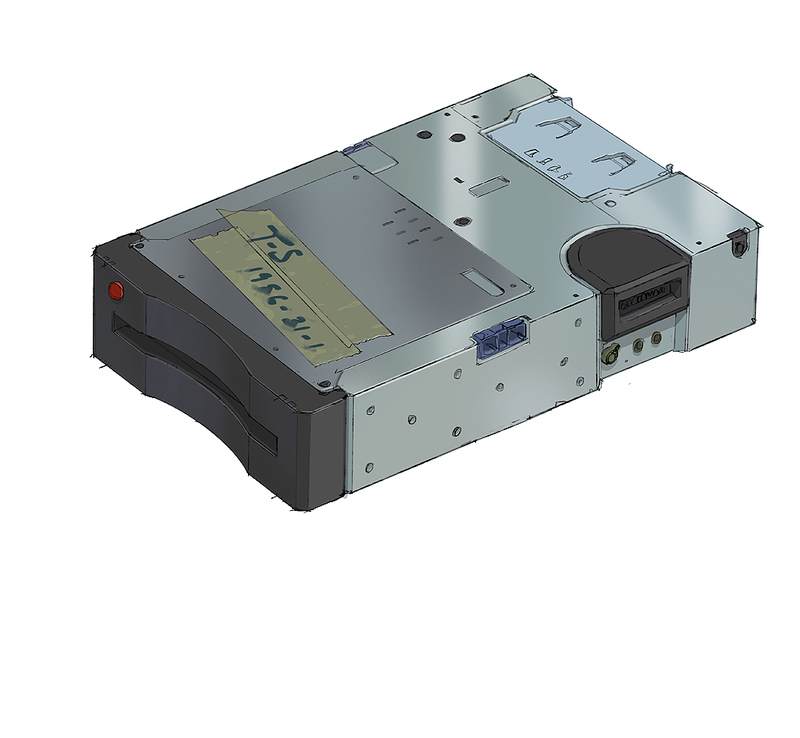 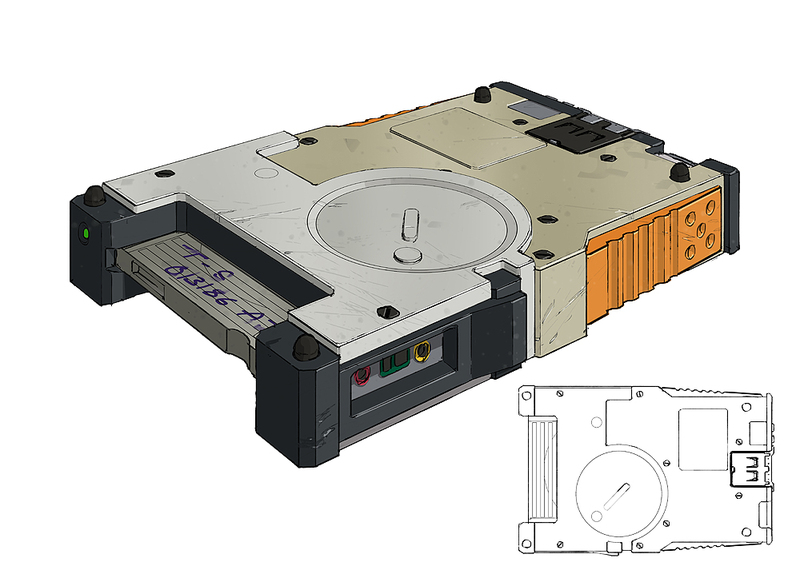 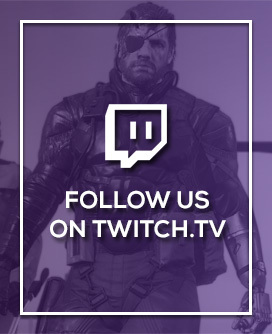 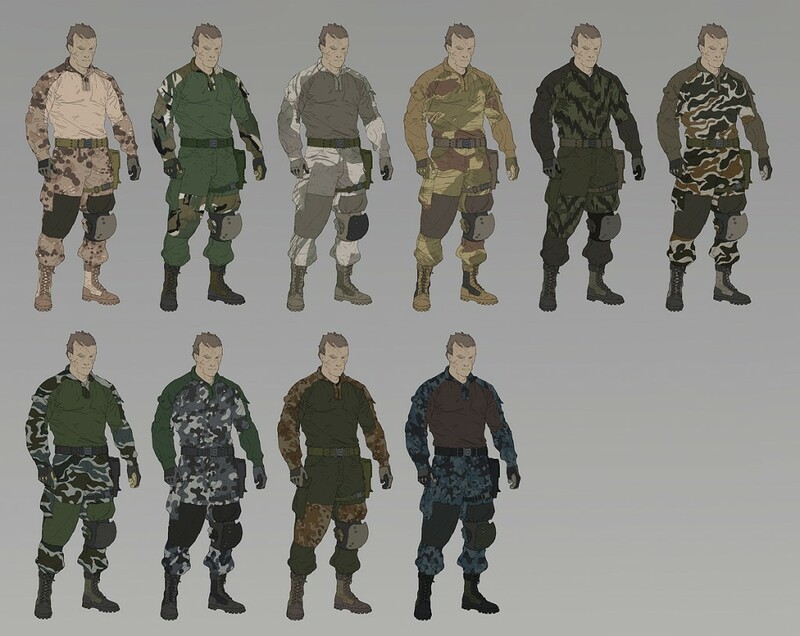 This comes via our affiliate site metalgearsolid.be. 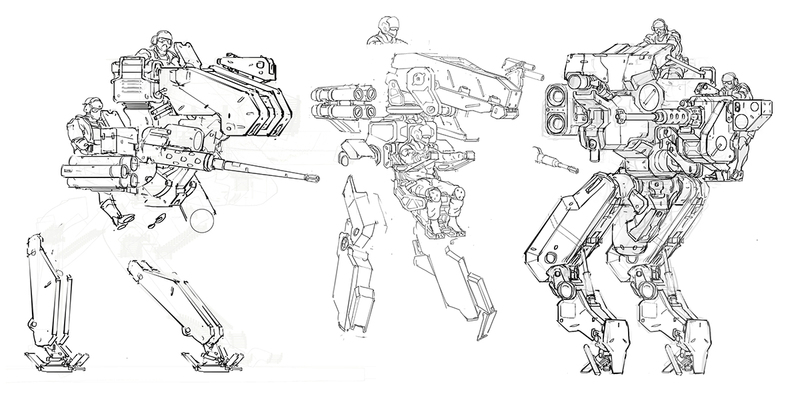 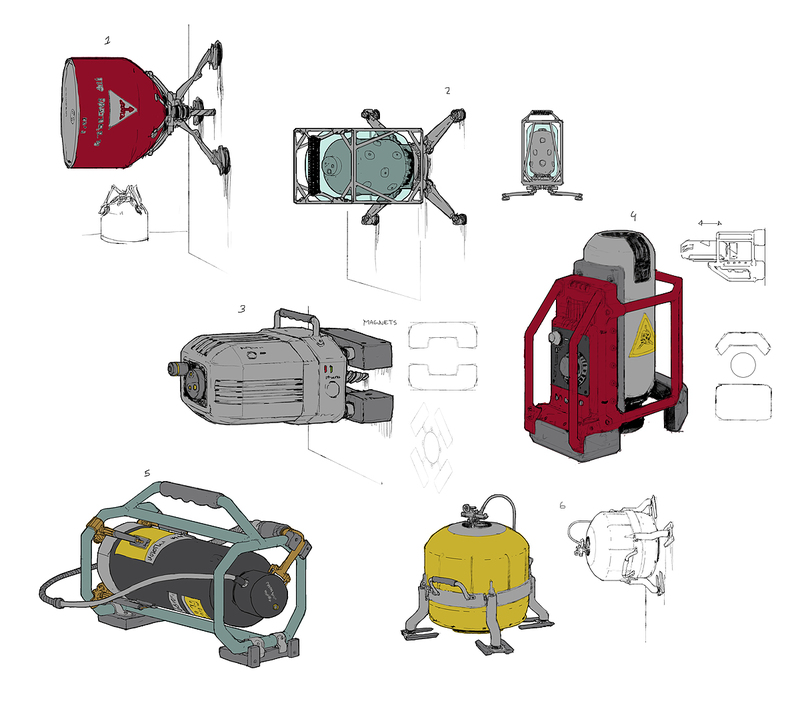 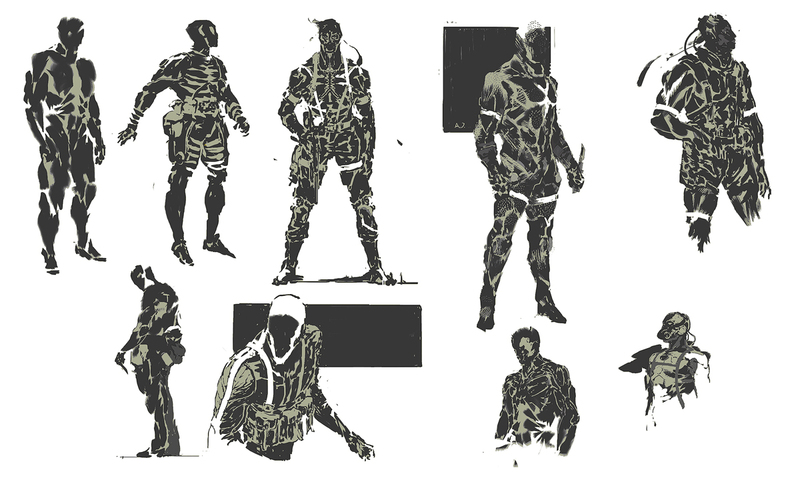 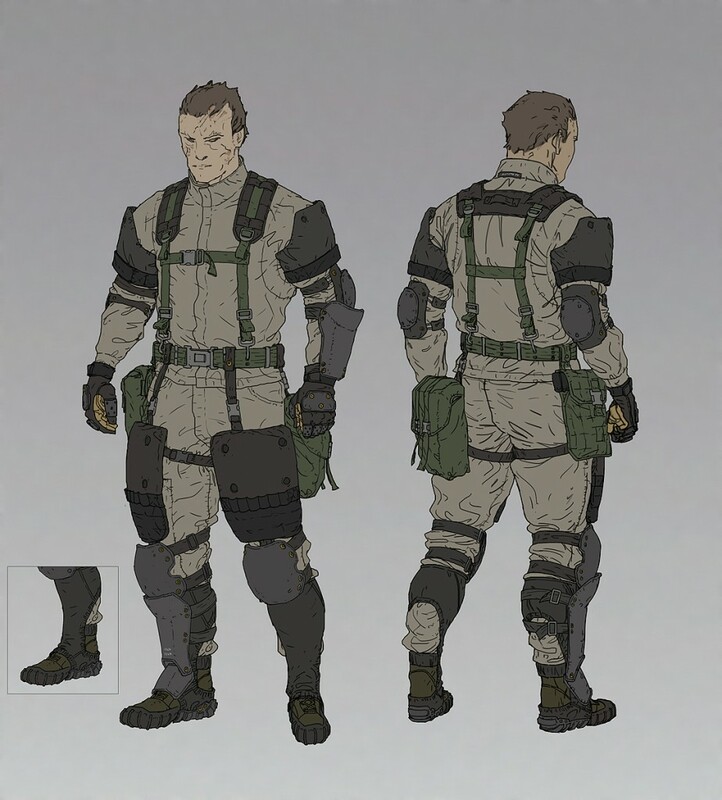 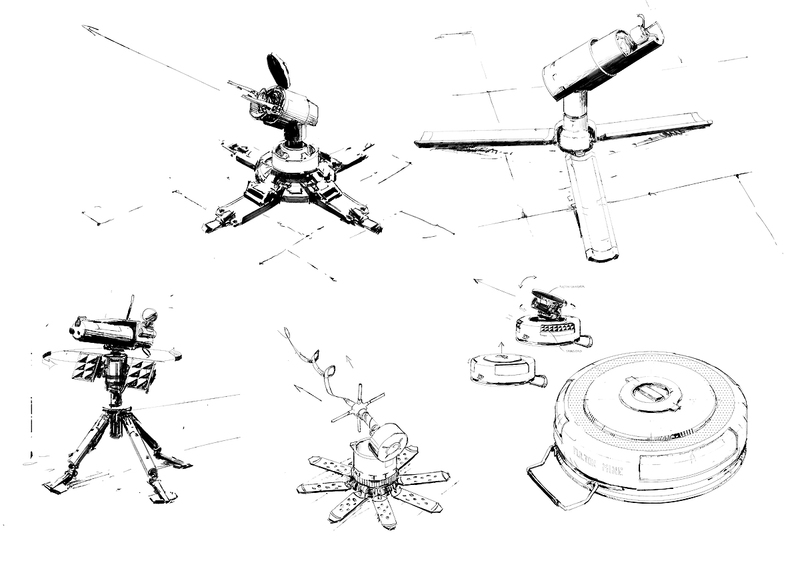 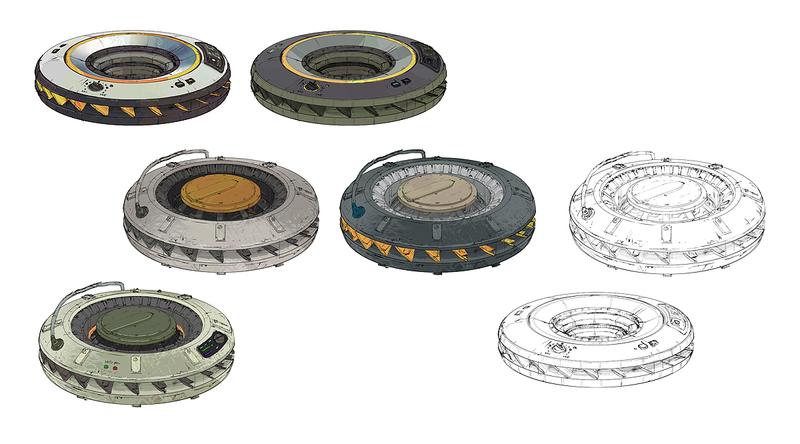 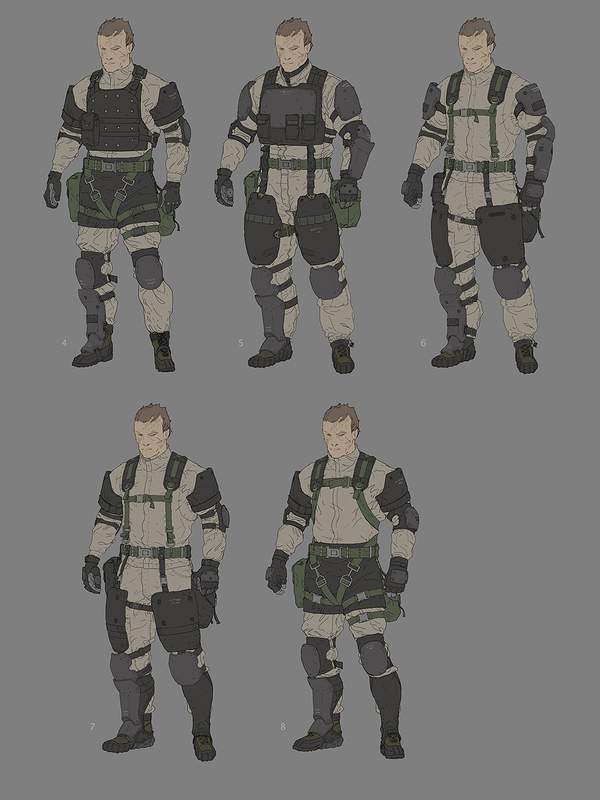 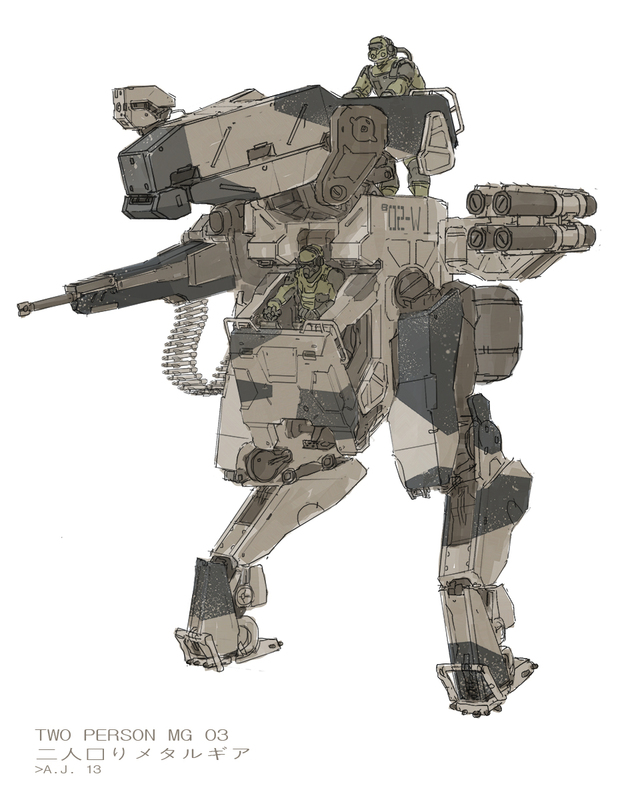 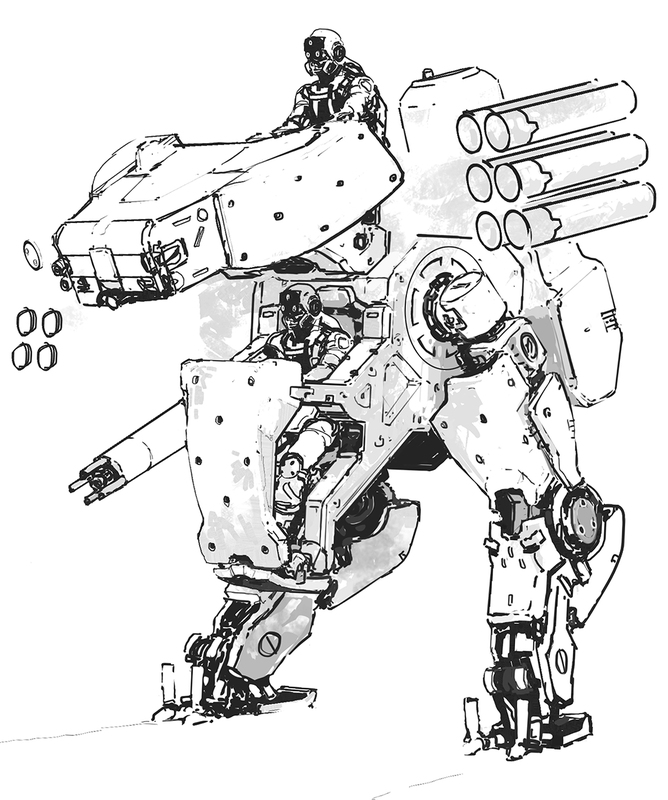 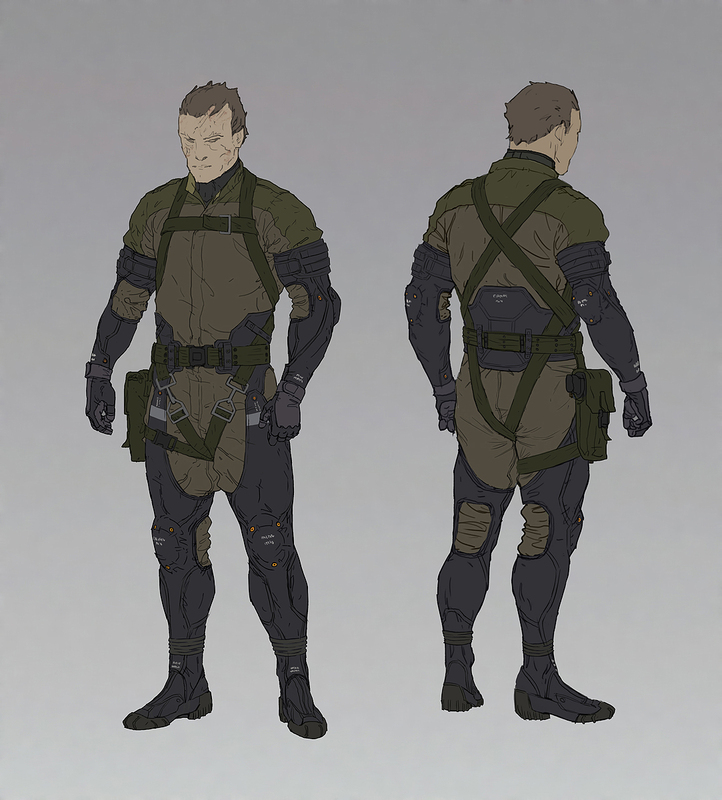 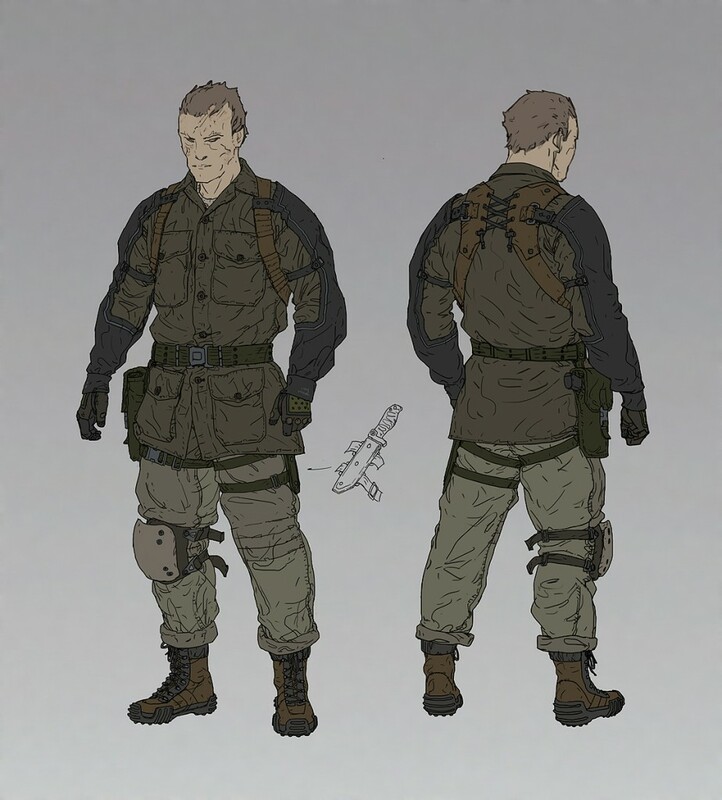 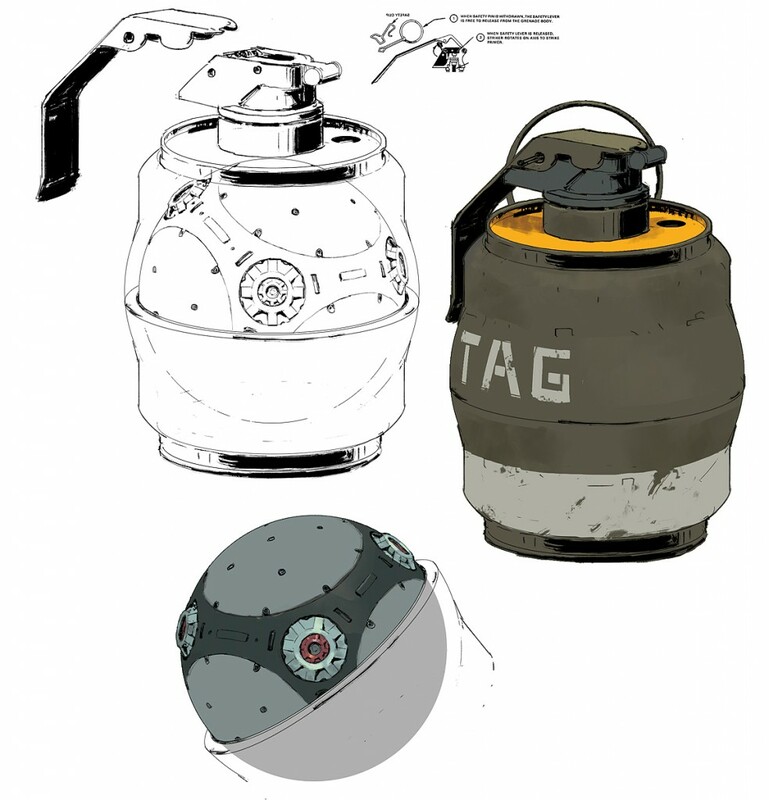 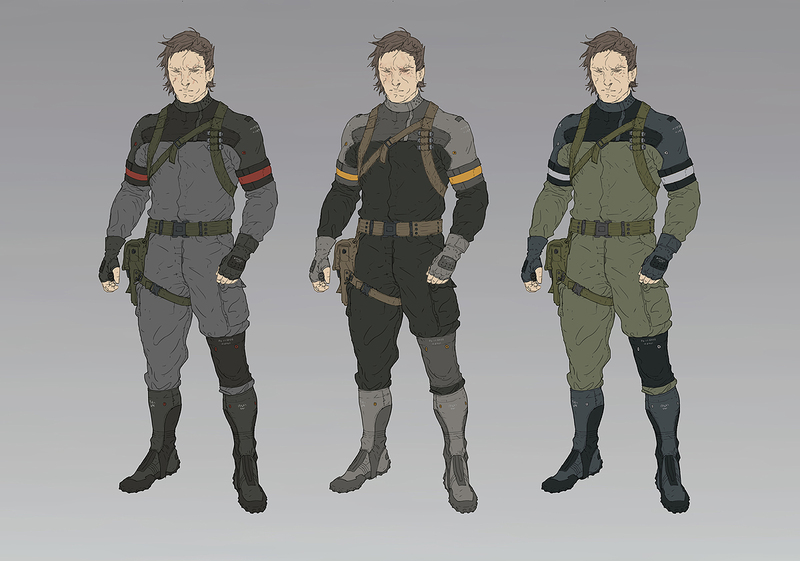 Yoji Shinkawa was not the only one working on the visual concepts of the game. 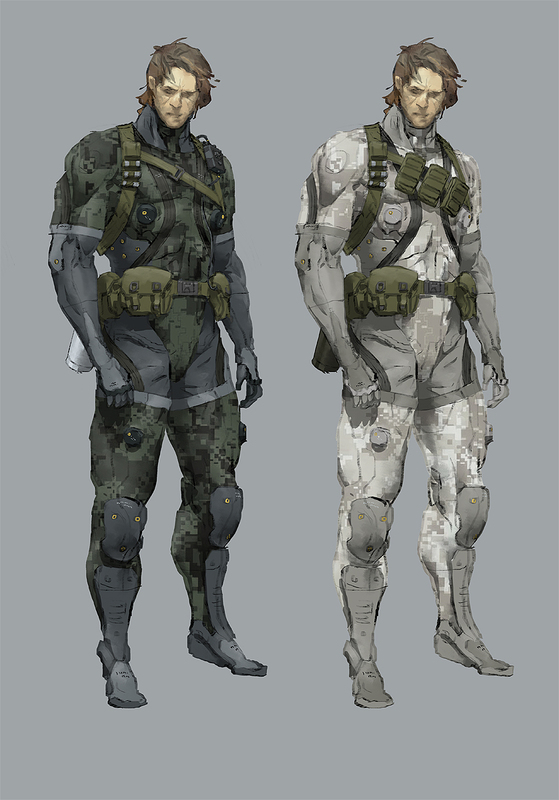 The same goes for Metal Gear Online. 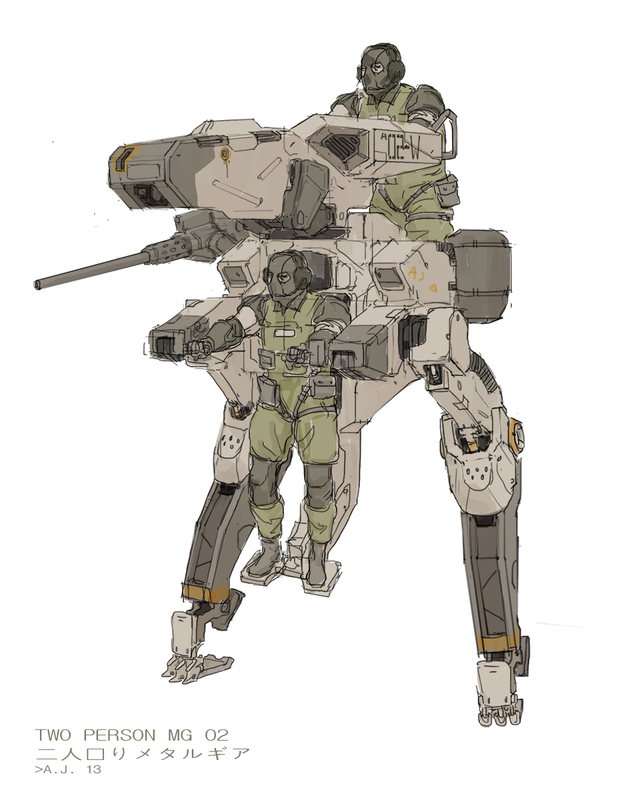 This is a collection of works by Anthony Trahan (or AJ Trahan) who was the Lead Concept Artist in studio Kojima Productions Los Angeles. 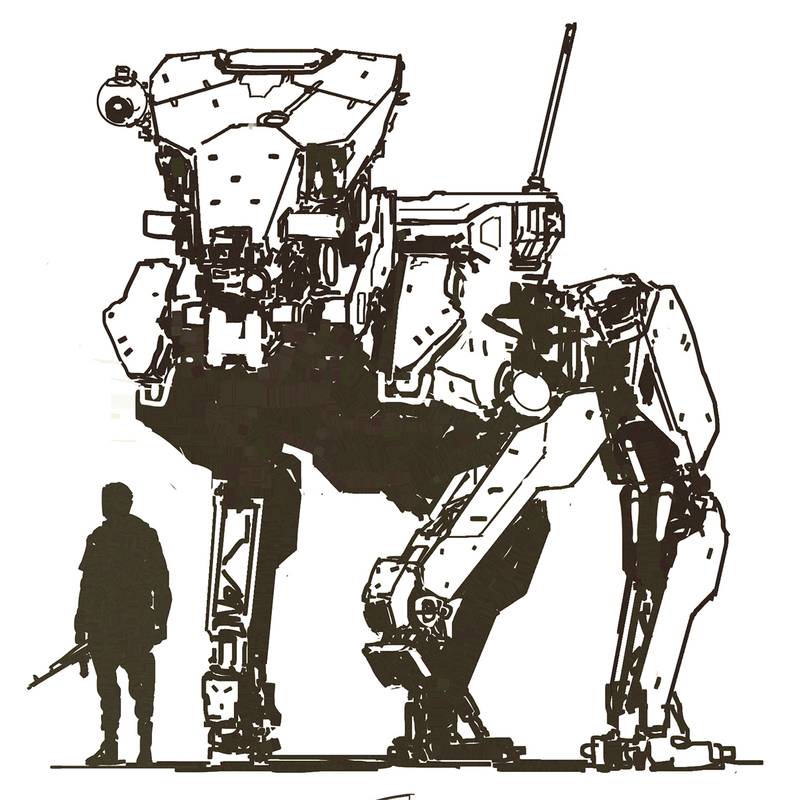 He was kind enough to publish some of his work. 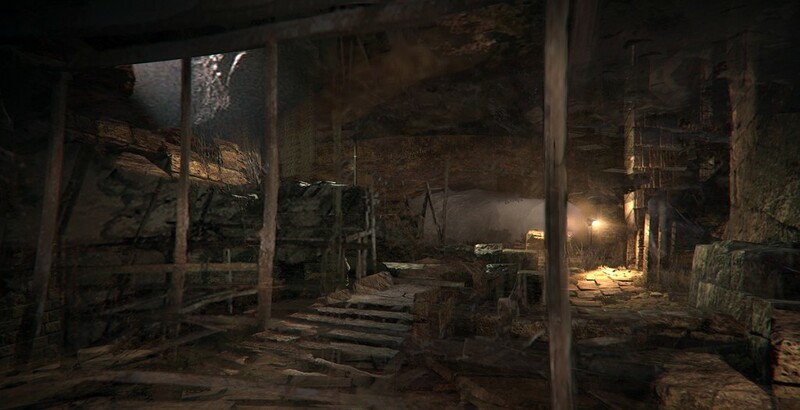 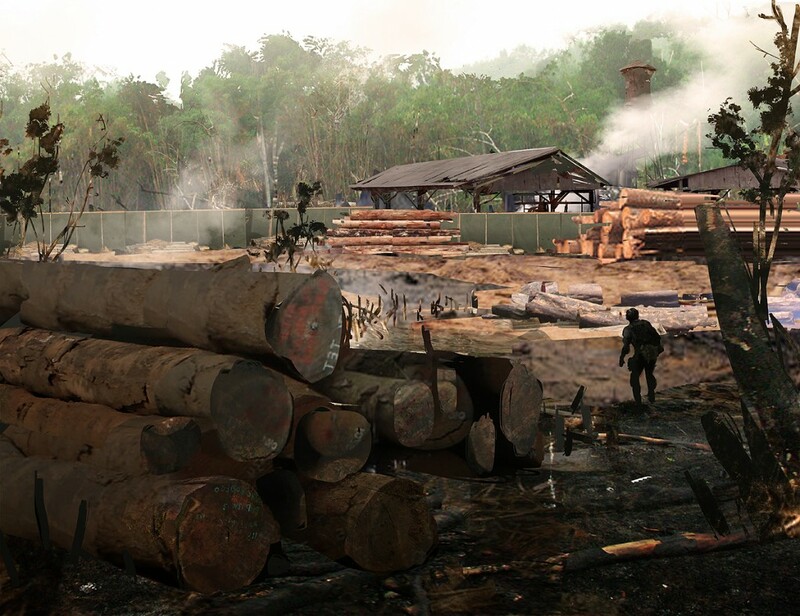 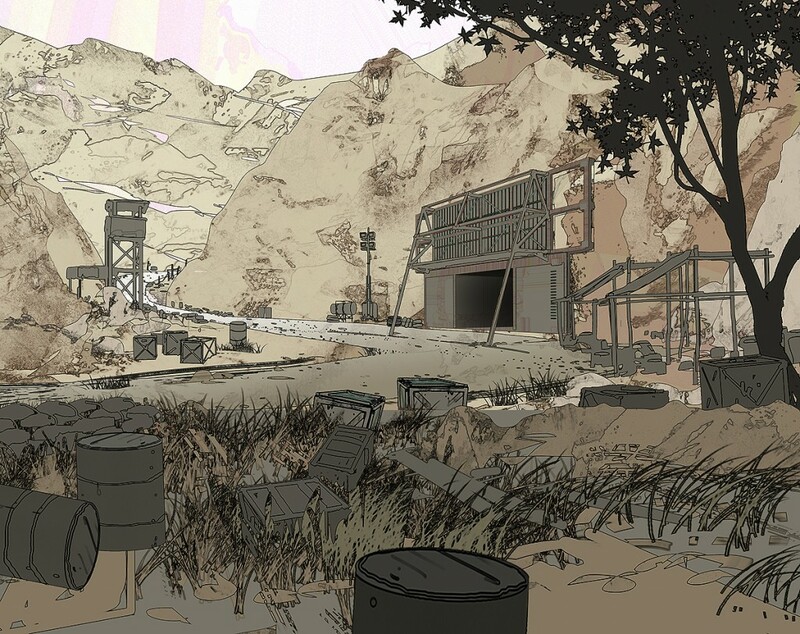 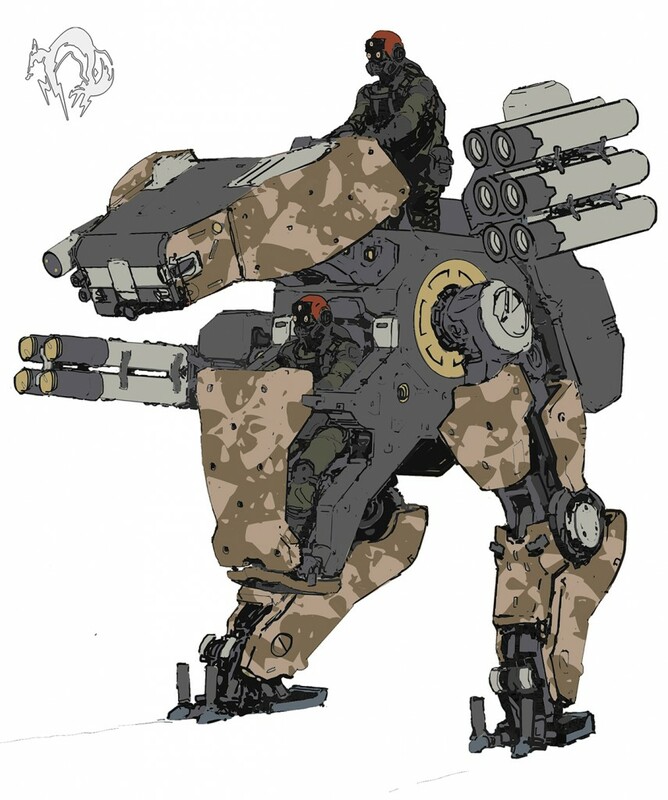 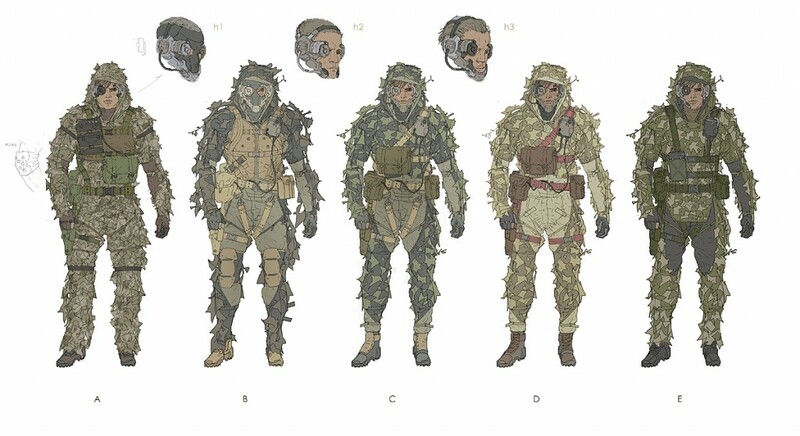 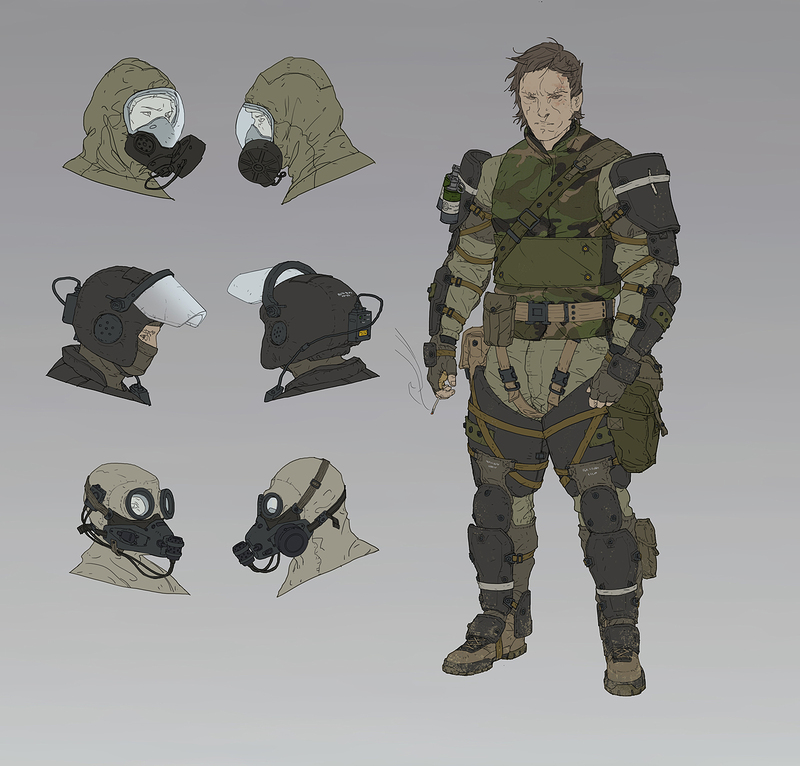 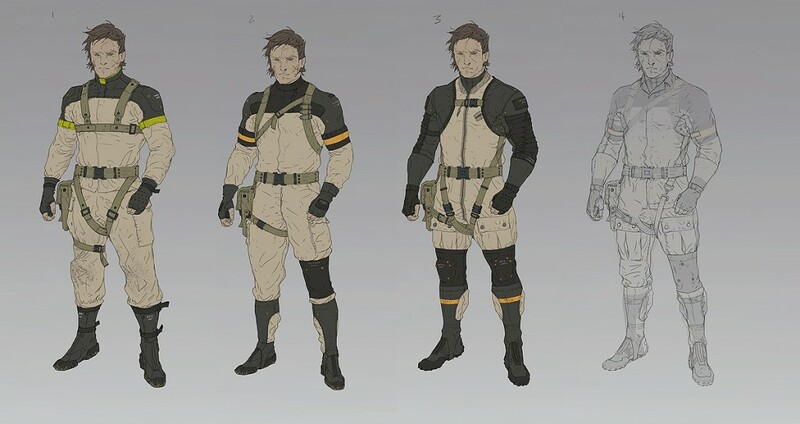 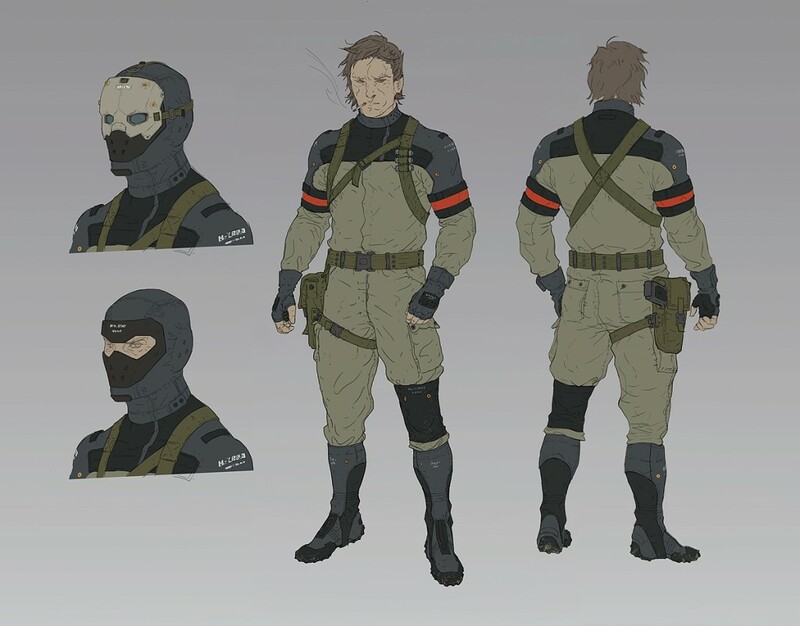 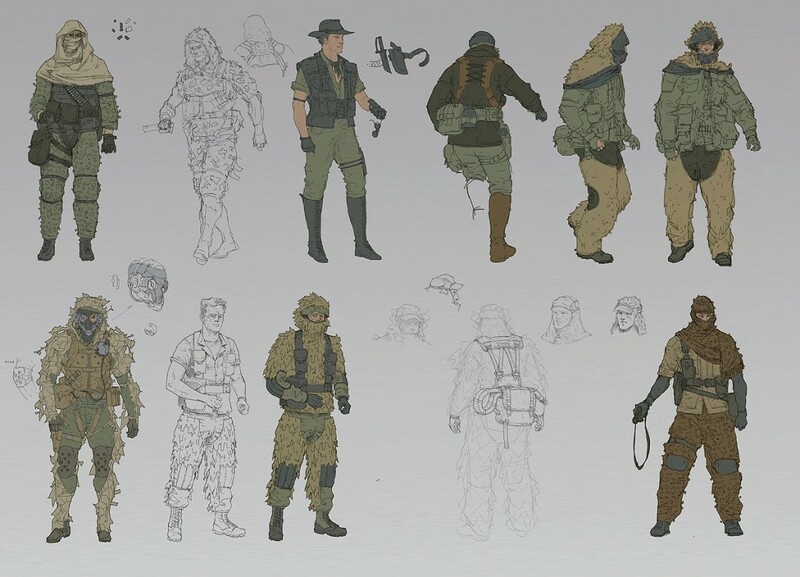 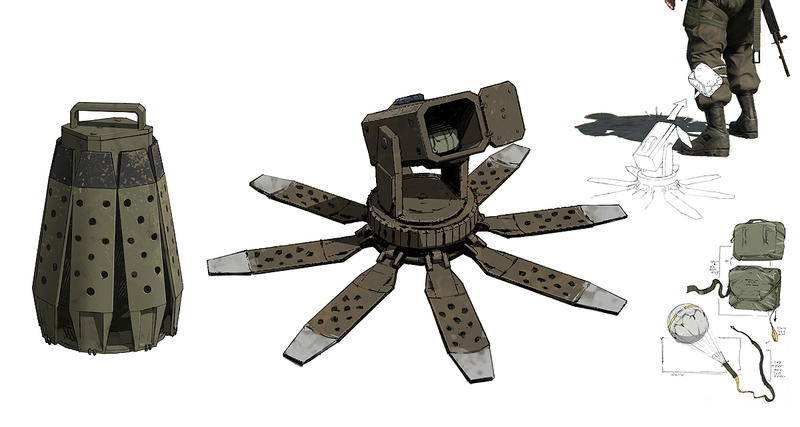 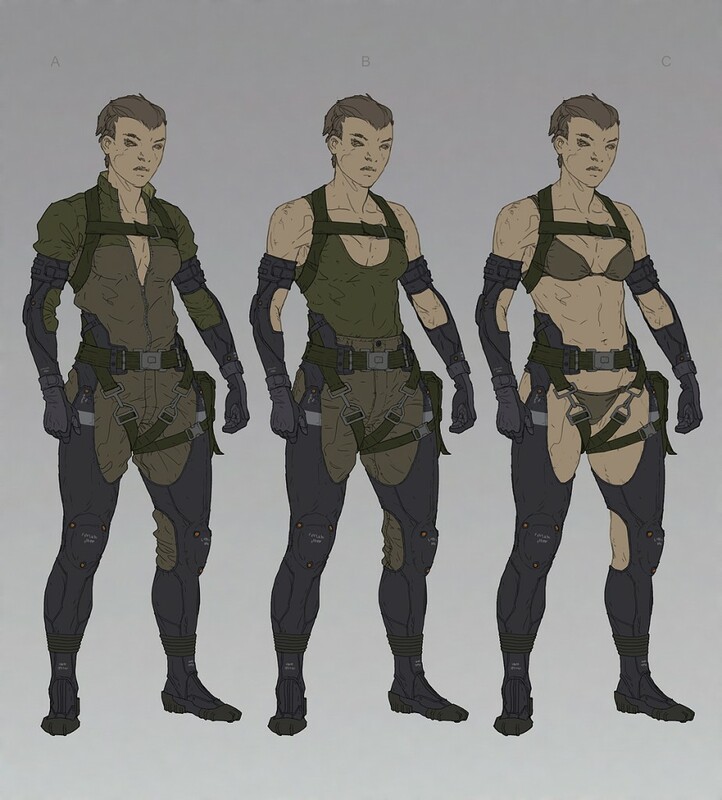 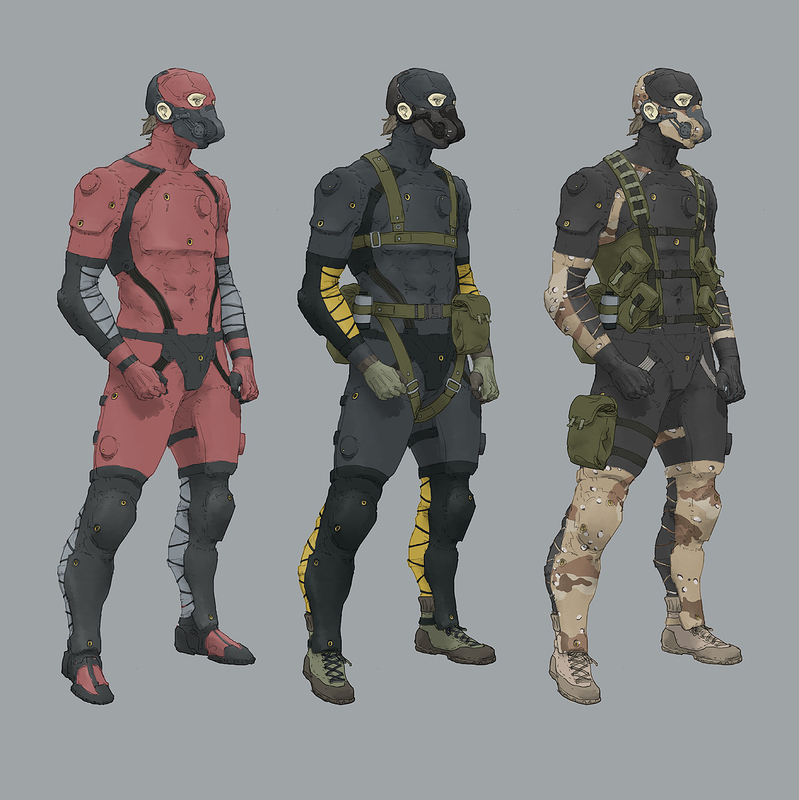 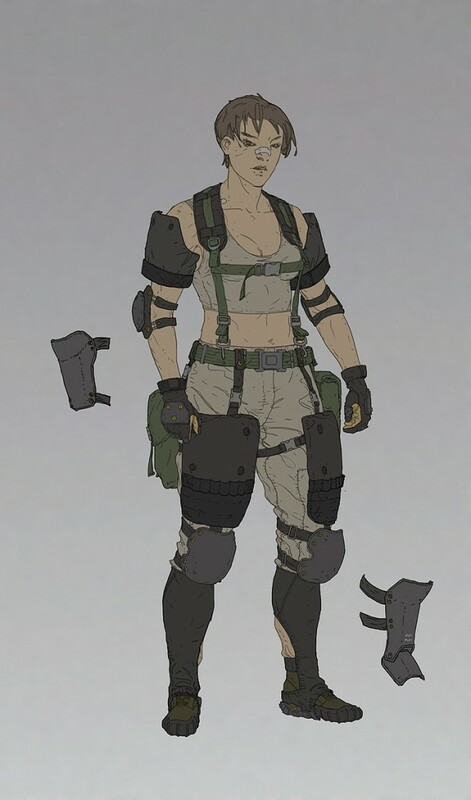 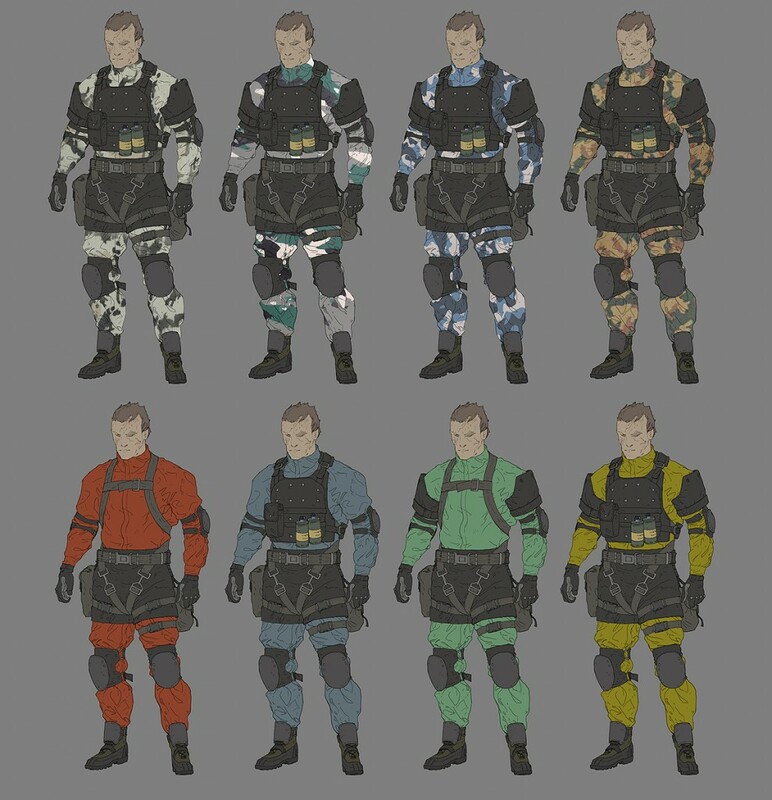 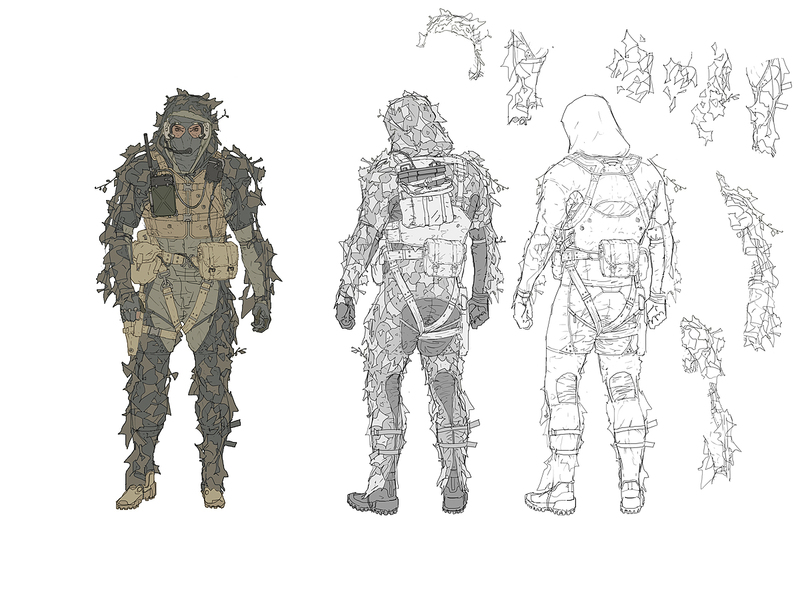 “Metal Gear Roo” Concept art for Metal Gear Online. Even more of his work can be found here on his tumblr site.